Helping organizations improve performance with methodical application of validated tools. Since 2007, ISE Consulting has successfully helped both small and large organizations analyze organizational health, manage change, and plan for the future. 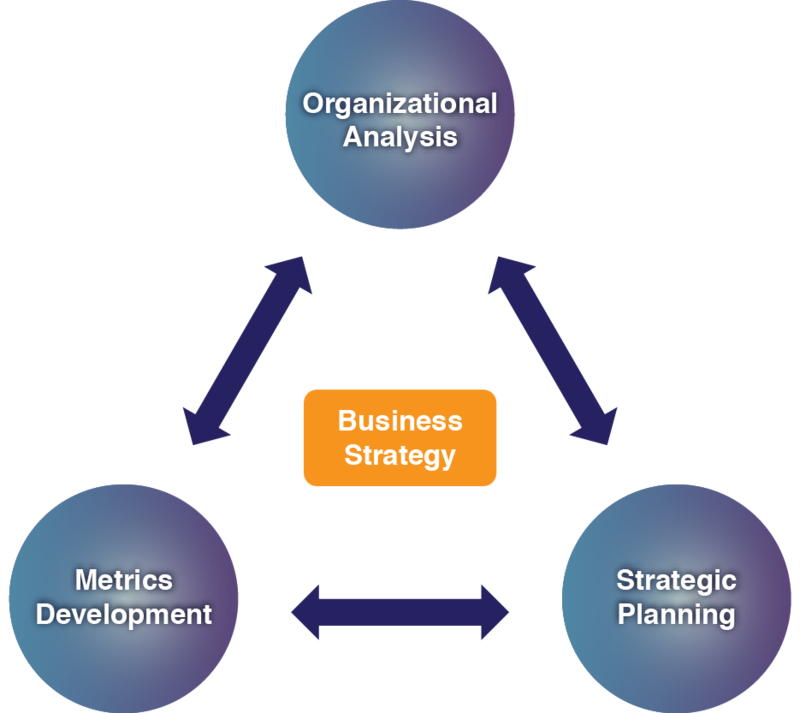 This is done through systematic organizational analysis, strategic planning and metrics development with a strong focus on business strategy. Most organizations cannot concisely define their business strategy to capture their organizational objective, scope, and advantage. "We were a small startup business preparing to enter 'no man’s land,' … we needed to make some significant changes to keep growing - or at least keep from collapsing. Joe's expertise and experience helped effectively guide our company to a position of sustainable growth and profitability." "Joe led the effort to build the analytic framework and methodologies that resulted in objective measurements for the Air Force to quantify how far high-end combat skills had atrophied over the past decade. Joe’s analysis gave the Chief of Staff of the Air Force confidence to express his readiness concerns to Congressional defense committees."